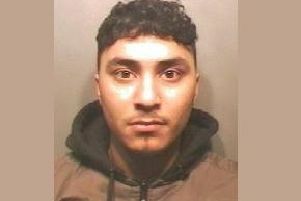 Police are appealing for information about a man who is wanted in connection with drugs offences in Luton. Officers would like to speak to Mohammed Vaccas, 35, in relation to an on-going investigation into the supply of drugs in the town. Detective Sergeant David Skarratts said: “We are currently investigating a number of offences in relation to the supply of Class A drugs across Luton and we would like to speak to Vaccas in connection with this. Anyone with information about his whereabouts is asked to call Bedfordshire Police on 101, quoting Operation Dowlas.